Merry Christmas to you and your family, Gwen. Merry Christmas, Gwen. 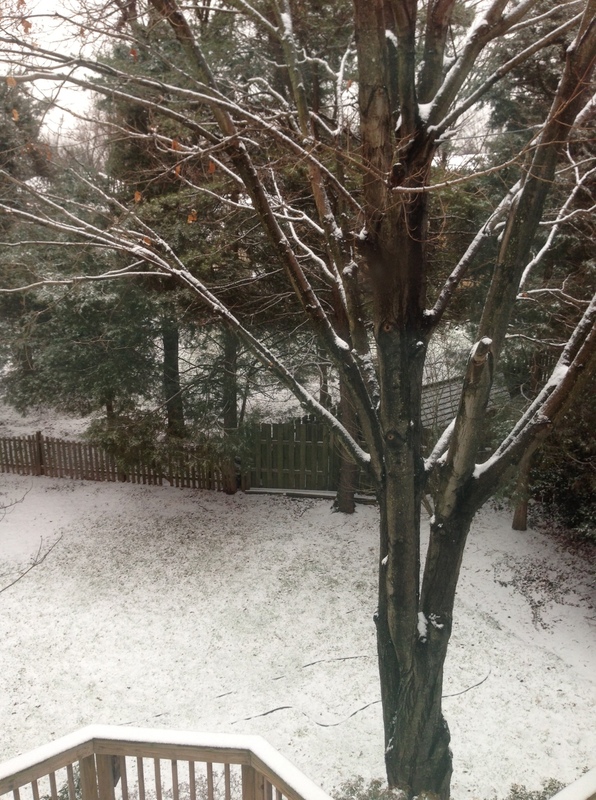 Wish we had a white Christmas here, or even day after … no such luck. Hope you’ve had a wonderful holiday. Jolyse: The snow didn’t last long. Got rained out later in the day, but we’re due for more tomorrow. Glad you had a great holiday! Happy New Year Gwen. Hope this year will be as succcessful as last year! all the best!